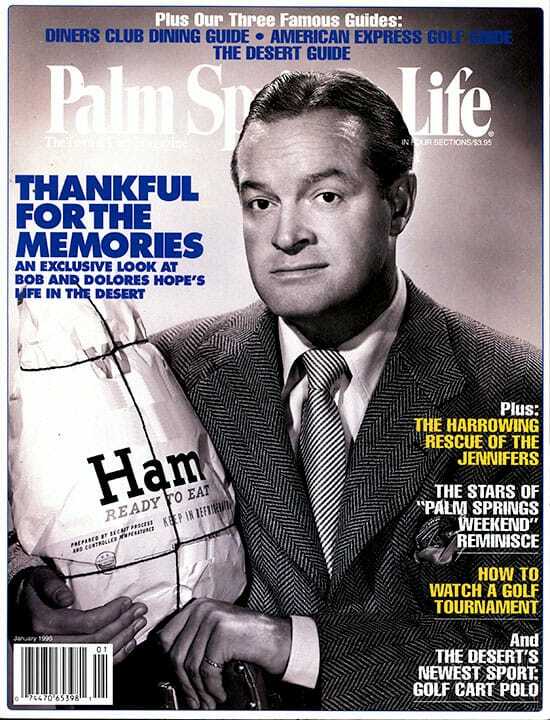 In this classic photo from NBC’s archives, Bob Hope displays two of his most endearing traits – his famous humor and his charming self-deprecation. We’re lucky at Palm Springs Life to have had such a long relationship with the comedian and his wonderful family here in the desert. 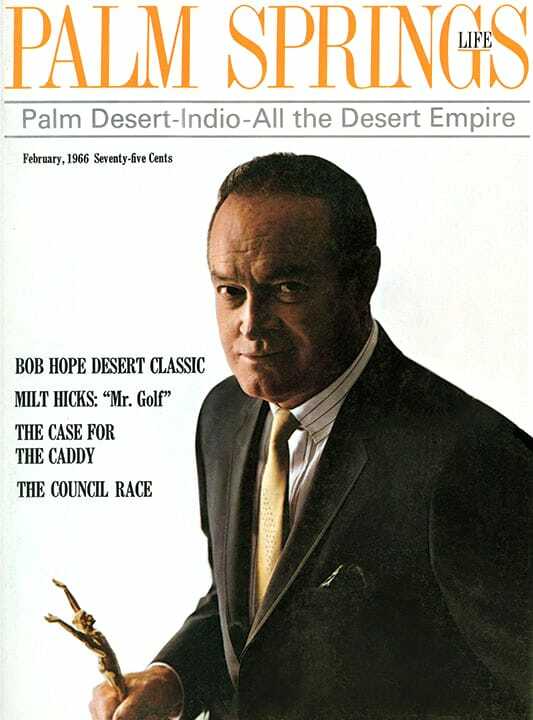 In this issue, Bob and his lovely wife Dolores share with our readers the significant events and photographs from their years in the desert. The fun starts on page 45. 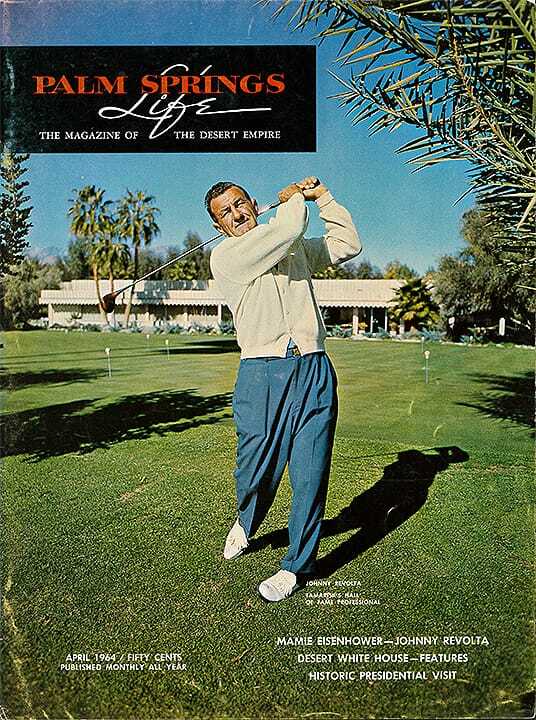 Photograph courtesy Palm Springs Historical Society.